I’m sure as you’ve read by now the NFL has implemented a new bag policy for the 2013 season as a way to make more money keep us safe. Well call me crazy, but I don’t find this fashionable. 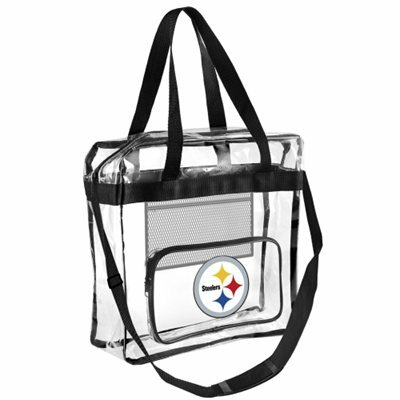 So I wanted to provide some fashionable alternatives that will still allow you to enter Heinz Field this fall!